Cute starter home or investor opportunity! Private access located close to shopping and transportation. 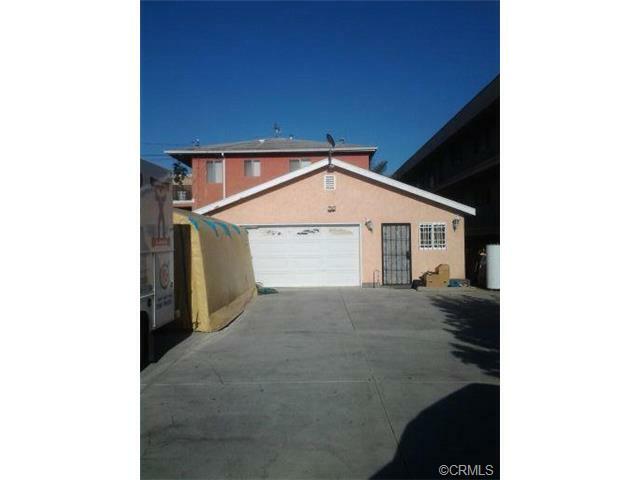 2 car garage, fully fenced yard and huge covered patio. Great Value!! Small home but with much potential. Sold As Is. Living Area: 876 Square. Ft.